Desirable, rare, & meticulously maintained 3Bdr/2Ba at Kukui Plaza! 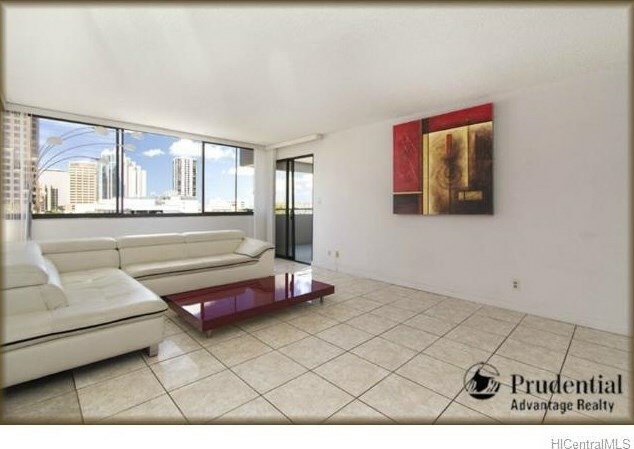 This spacious (nearly 1200 sq ft) corner unit with large lanai and relaxing views of the park was remodeled in '08 and features tile floors and newer cabinetry through out. Super convenient location (walk to the business district and Chinatown) with great amenities-2 acre park, swimming pool and security. 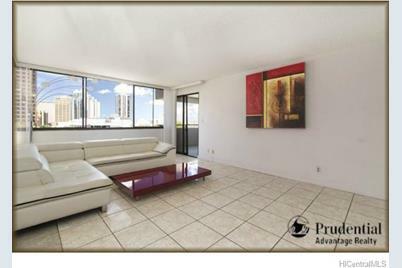 55 Kukui Street S #D702, Honolulu, HI 96813 (MLS# 201331186) is a Condo / Townhouse property that was sold at $505,000 on October 24, 2013. 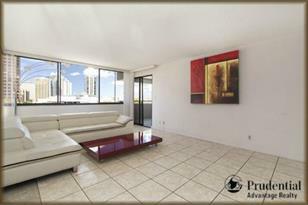 Want to learn more about 55 Kukui Street S #D702? Do you have questions about finding other Condo / Townhouse real estate for sale in Downtown? You can browse all Downtown real estate or contact a Coldwell Banker agent to request more information.